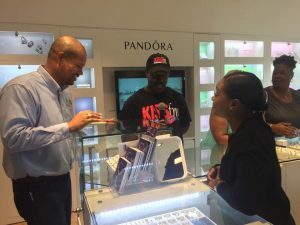 Local retailers rang in the sales during Freeport Flash Friday promotions, hosted by the Invest Grand Bahama Small Business Bureau, (IGBSBB) of The Grand Bahama Port Authority, Limited (GBPA). 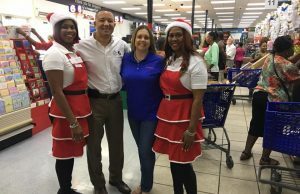 With more than 100-stores participating for the initiative’s 2nd year, the citywide sales event designed to stimulate the island’s economy, brought an even bigger and better shopping experience to residents. 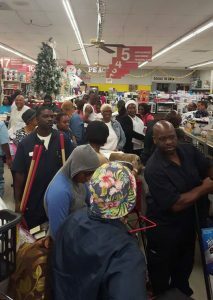 Long lines at cash out and parking lots filled to capacity were a common scene around the city as residents got out and enjoyed discounts and savings at participating stores. 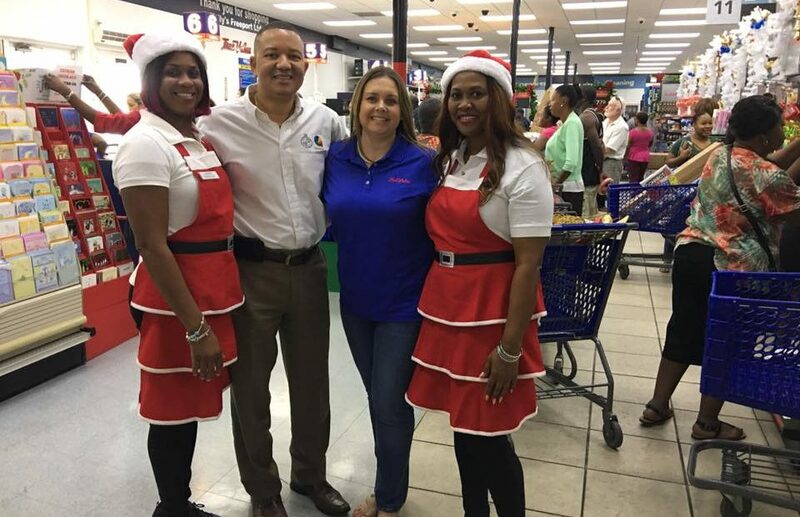 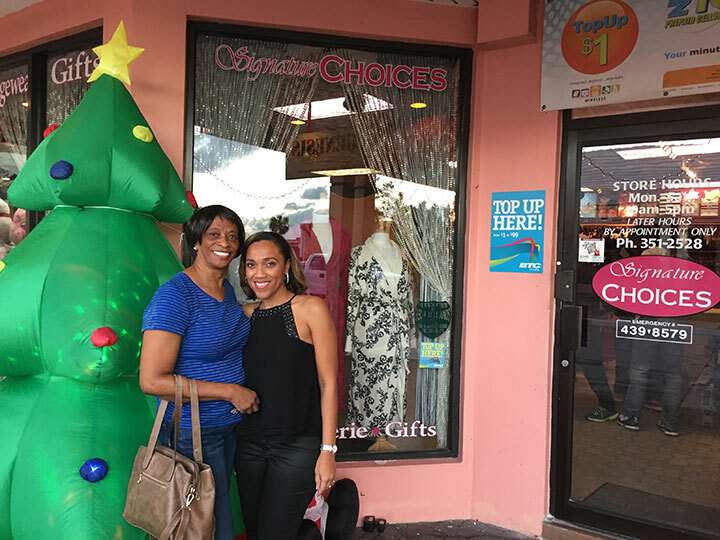 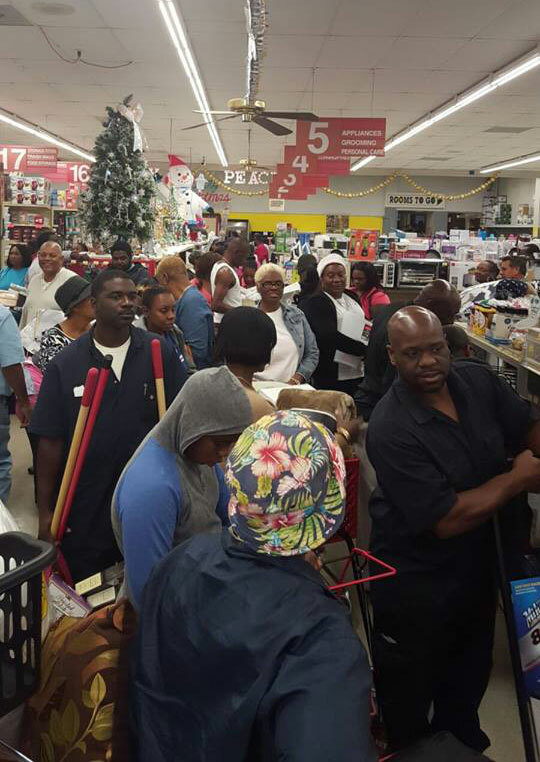 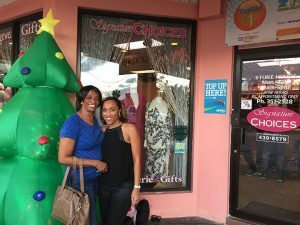 Freeport Flash Friday was GBPA’s first event to ‘kick off’ the holiday shopping season. 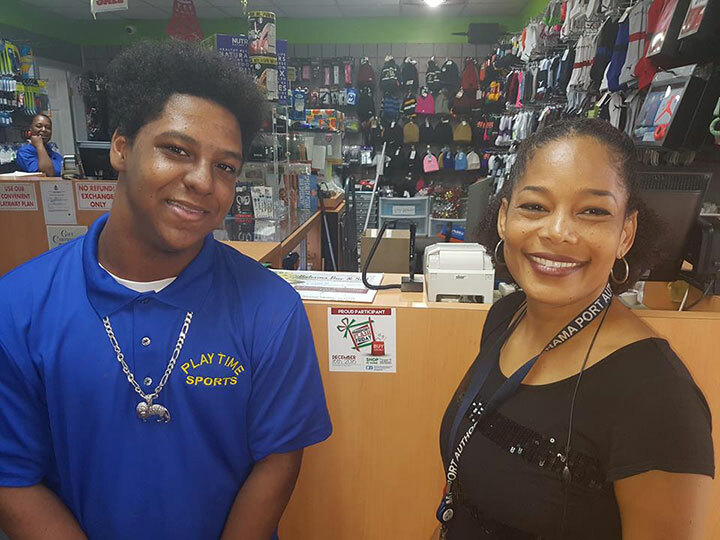 Business Services Manager for the IGBSBB LaShawn Dames, shared that residents can look forward to additional events.